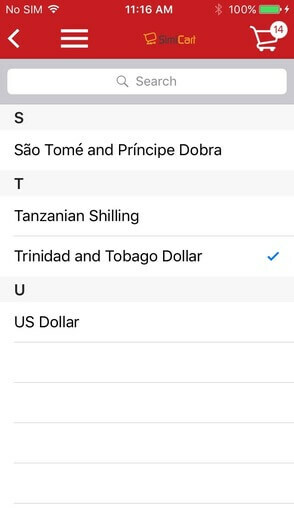 This feature can help you track and manage multiple currencies. If you own a global business, do consider it! Growing your business beyond borders is amazing but it can be intimidating. The most trouble-some may come from the difference among currencies. 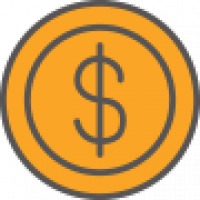 Now SimiCart offers you all types of currency. Your customers also can choose the currency in which they want to make orders. Besides, Magento support plus 13+ other payment method. With SimiCart you can assign a currency to customers, vendors, banks and credit card then pay and receive payment in multiple currencies. Easy to configure in backend and in customer panel. Concluding all payment methods Magento support and 13+ other ones.